Perfect for chapatis and flat breads. 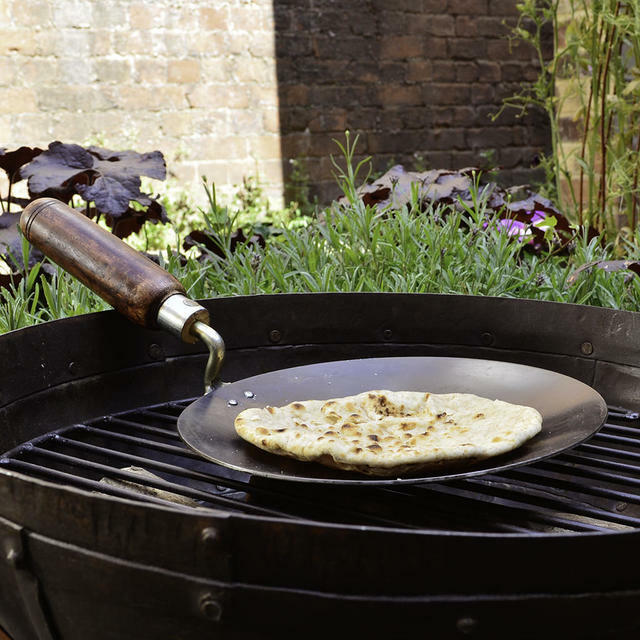 This traditional Indian cooking pan is perfect for cooking chapatis or other flat breads over your firebowl or BBQ. 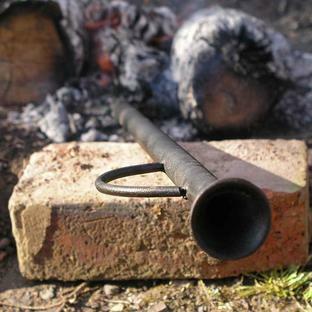 Made from iron with a wooden handle it makes a great barbeque cooking accessory. 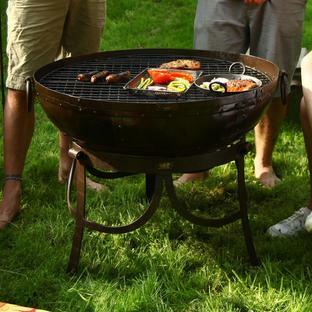 Keep the wooden handle away from the flames and wear an oven glove when cooking. 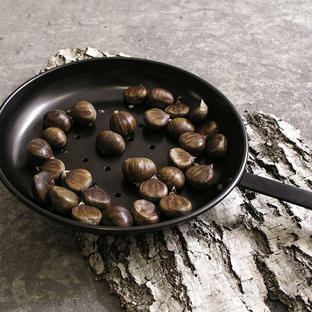 With all iron cookwear, lightly oil the pan after use to keep the iron from tarnishing. 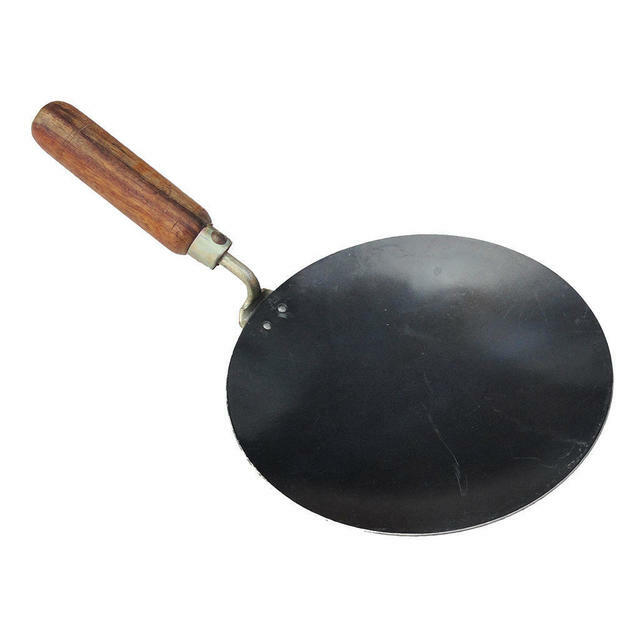 Antiqued wooden handle and metal iron plate. Please note this is an handmade product with an artisanal finish.